Getting access to business information is simplified through SharePoint. It collects data as it filters out everything unnecessary. It then allows you to share this data with others in your company via your intranet, thereby boosting productivity. In addition, large document management systems can help your company store information in a central database. Moreover, to maximize your efforts at acquiring the most knowledge in the least amount of time, you can train through Microsoft's Partner University. It helps you remain up-to-date. It also gives you an edge when you're preparing for competency exams. With larger organizations, collaboration among departments and employees becomes more complex. Some employees may shy away from it, preferring to handle problems on their own. Without a collaborative mindset, though, chances of errors increase. SharePoint is uniquely collaborative because it enables instant file sharing among employees, despite the company's size. This creates more interdepartmental communication, and, therefore, greater team spirit. You can also collaborate outside your organization across PCs, mobile devices, and Macs. Of course, you can collaborate with associates thousands of miles apart. One thing that distinguishes SharePoint from legacy software is that SharePoint integrates all data, consolidating it in one central database. Its architecture is open and scalable, with such interoperability standards as Simple Object Access Protocol (SOAP) and Extensible Markup Language (XML). Along with facilitating easy integration with existing Microsoft systems, SharePoint has several event handlers for a whole range of lists and documents, as well as open application programming interfaces (APIs), which are flexible enough to enable integration of non-Microsoft platforms. Users can also use a browser to communicate directly with business systems. SharePoint will help you stave off lawsuits by keeping you current on federal, state and local regulations. You'll be able to keep your documents -- and actually your whole company -- secure by maintaining strict auditing policies, expiration actions for business documents, storage policies and security settings per such compliance laws as the Federal Information Security Management Act (FISM), Sarbanes-Oxley (SOX), the Health Insurance Portability and Accountability Act (HIPAA), and the Dodd Frank Wall Street Reform and Consumer Protection Act. To help you stay compliant, the SharePoint platform hosts ConvergePoint's management compliance software that can help you streamline your policy and employee training procedures. Even if you are a thousand miles away, you can acquire access to information in SharePoint's system with ease through SharePoint's external sharing features. Also, depending on whether your sharing option allows for it, you can share documents with "external users." External users are people not included in your Office 365 subscription whom you have granted access to SharePoint. There are two types of external users: authenticated users, and anonymous users. Authenticated users either have a Microsoft account, or a school or work account under another subscription through Office 365 or an Active Azure Directory. Anonymous users, however, are people who have a link to a document or folder that can be shared with others. They can generally get access to the work without logging in with a username or password. Keep in mind that you can always choose the "no external sharing" option, which means you could only share the document(s) with users in your own organization. SharePoint aims to streamline business processes through its workflows. Generally speaking, workflows are sequences of actions or processes designed to achieve a particular work-related goal. A SharePoint workflow in narrower terms is a small, preprogrammed application that facilitates through automation a wide range of business activities. They resemble flowcharts, step-by-step diagrams of business processes guided by a series of instructions. The workflows are in fact templates of common business-related tasks. You can pick one of five built-in workflows, which you can customize, or you can create a customized workflow from scratch. To run a SharePoint workflow, just select the desired type, turn it on, then monitor its progress. You may then want to review it to see if it needs any adjustments. SharePoint acts as a central repository where you can store, edit and manage documents. If you're working with people in other countries, you'll all have access to the same documents, since they would be stored in one place. This repository functions as a library of documents that keeps meticulous track of their version histories. You can even find a mechanism that allows you to revert to an earlier version, while archiving later ones. Of course, details on all changes would remain in the archives. The system also features configure alerts, which notify you if someone is trying to change or delete something in the system. People are often resistant to move their computer data into the cloud due to wariness surrounding data security. This is especially true with companies outside the U.S. However, Microsoft guarantees many forms of security such as continual video surveillance, motion sensors, biometrics, and arms security at the various data centers. It also keeps the locations of its data centers secret. In addition, Microsoft provides layers of backup in its data centers. Office 365, furthermore, doesn't permit advertisers to use any of the data, which is encrypted with BitLocker and protects data with SSL over HTTP. You can also secure extra security options through Information Rights Management. Microsoft moreover keeps your data confined to the data center in the region you had stipulated in your subscription. 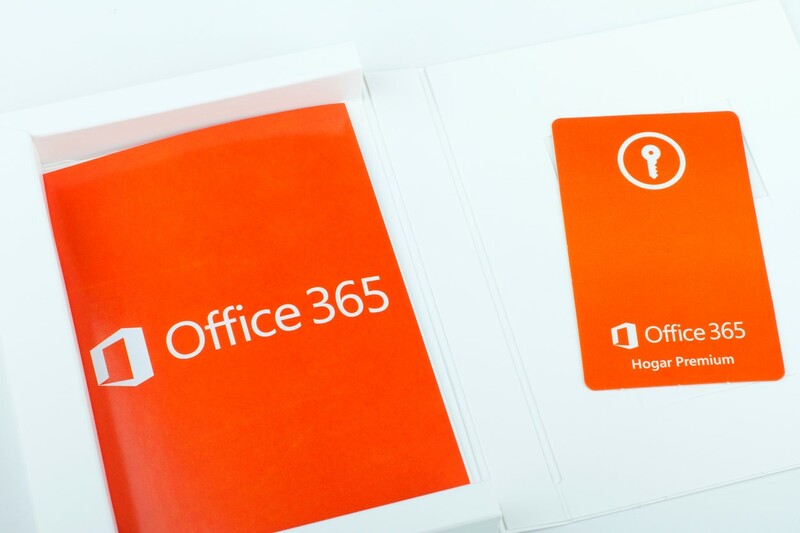 Office 365 wants people to use strong Out of the Box passwords. Multi-factor authentication as a way of securing data is easy. Office 365 is also the only public cloud service to have instituted a strict set of controls as defined by certification ISO 27001.